Creating our movement would not be possible without the generosity of our supporters. Help Movement Migration participate in innovative performance opportunities and create poignant dance works to share with audiences locally and globally in performance and educational venues. Movement Migration would like to thank our sponsors for their generous gift and support of the arts. Thank you to Creative Mornings Charlotte and the HUG Grant for support in studio rental funding during our residency with Blakeley White-McGuire. Learn more about the residency here! 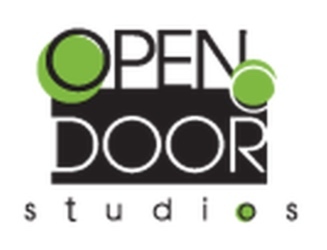 Thanks to ODS for the in-kind donation for studio space!